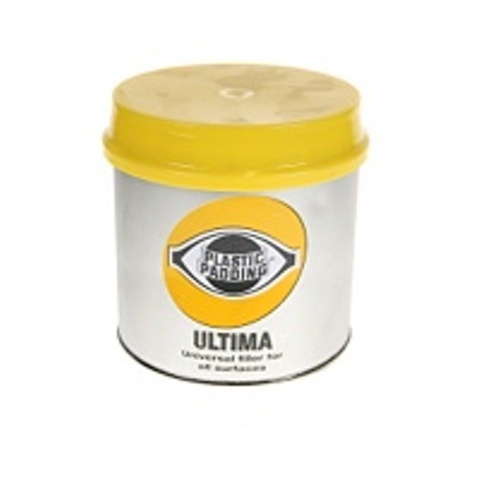 Ultima Plastic Padding for all repair jobs on all surfaces with excellent build quality and fine finish. Suitable for infra-red and low bake. 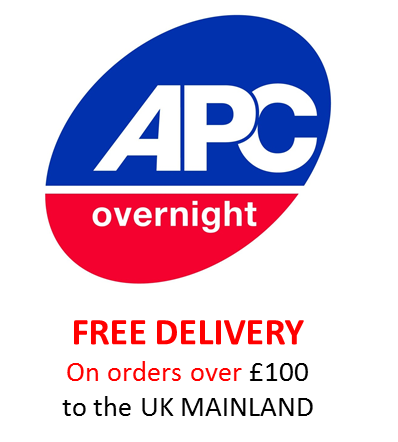 The surfaces it can be used on include galvanised, zinc coated, aluminium, mild steel, glass fibre and polycarbonate.  Comes supplied in a 920 gram container.